Do you like Submachine 10: the Exit? Share it with your friends. 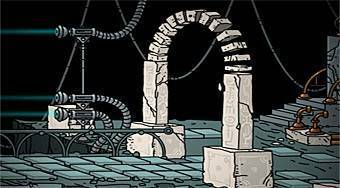 Submachine 10: the Exit - last part of the great adventure series of escape from Mateusz Skutnik.